Also known as "Vansterdam" this city is home to a huge 420 street party every year - it is part protest/part celebration and while the City doesn't officially sanction the event, thousands and thousands of people show up every year. Vancouver is one of a very small number of Canadian cities that has begun to offer business licenses to dispensaries. Recognizing that raids and arrests don't help anyone and are a drain on the city's resources, police here tend* to turn a blind eye to smokers - as long as you're being somewhat discreet. Get lit in Seattle? Anyday. Seattle has legal recreational cannabis, amazing coffee, tons of galleries and museums and is home to several reputable cannabis companies such as DOPE magazine, WikiLeaf, Vela Cannabis and you can even take a tour and get a behind the scenes peek at how extracts are made and visit a glass blower's studio. If you ask me, the perfect way to spend the day is wandering around (and eating everything) at The public Market and then checking out the ferris wheel downtown, all while enjoying my favorite strain of Washington weed. The National Post called this city "Canada's pot capital" and sometimes it seems like everybody here is either growing or smoking weed all the time. There is a distinct hippie/outdoorsy vibe and access to lots of skiing, hiking, biking and other activities. If strolling around downtown is more your thing, the downtown core is known for its walkability, excellent restaurants and pretty Victorian architecture. 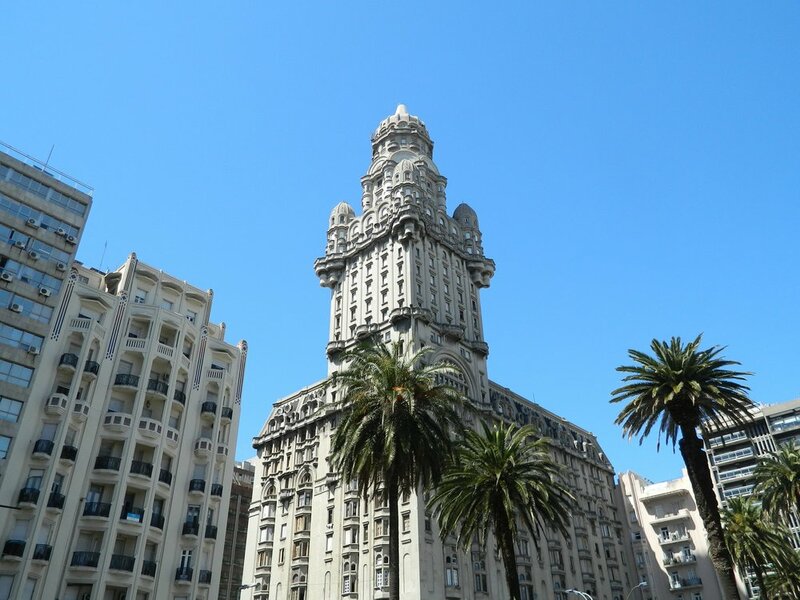 Here's a quick history lesson for you: Montevideo is the capital of Uruguay which was the world's first country to legalize cannabis back in 2013. Government grown pot is sold in pharmacies for as little as just over $1 a gram. For a time THC limits were capped at 2% but have recently been upped to 9% - a respectable enough percentage if you ask me. The key to enjoying a weedy stay in Uruguay? Knowing a local - they're not trying to be a cannabis tourism destination, but it just might happen by mistake. I've already booked my flight! Beautiful beaches, football, stunning architecture, Spannabis... What else could you ask for on a holiday? 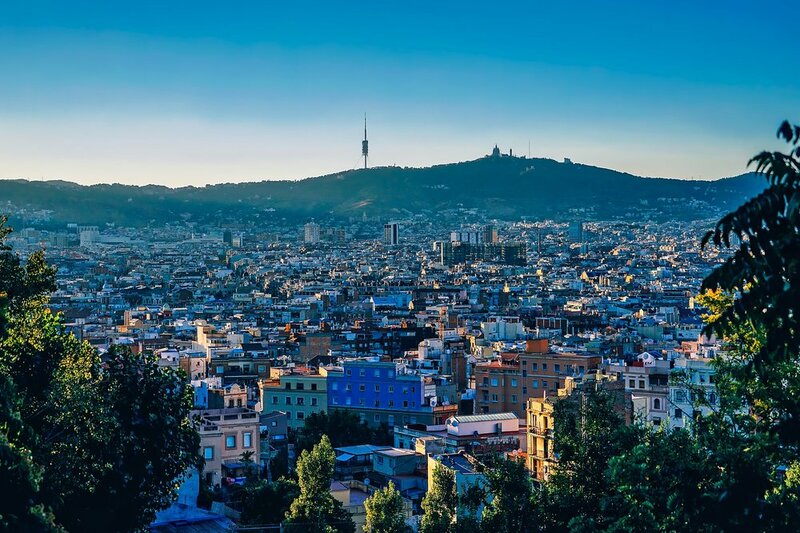 Barcelona is home to Spannabis, an annual cannabis expo featuring top quality speakers and exhibitors from around the world. Unlike the coffee shops in Amsterdam, Barcelona's smokers join clubs and each member pays dues ensuring they get a portion of the cannabis grown by the club. Again, make some friends when you go because you need a legit address in Barcelona to join - no a hostel or hotel address won't cut it. What's In Your Pipe Christina Ketchum?